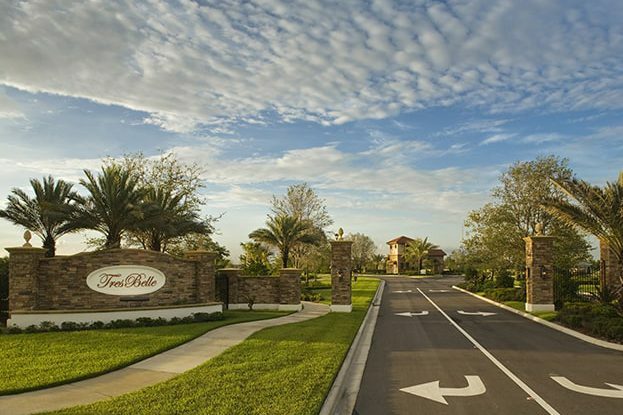 Tres Belle is a luxury single-family estate home community with 110 homes in Stuart, Florida. Each with its own half-acre lot, it is situated on 300 acres of preserve and large lakes. These masterfully designed 4- bedroom homes are rich in amenities—its open floorplans, exquisite gourmet kitchens, expansive master suite with luxury-styled bathrooms, all embrace the contemporary lifestyle Tres Belle has to offer. 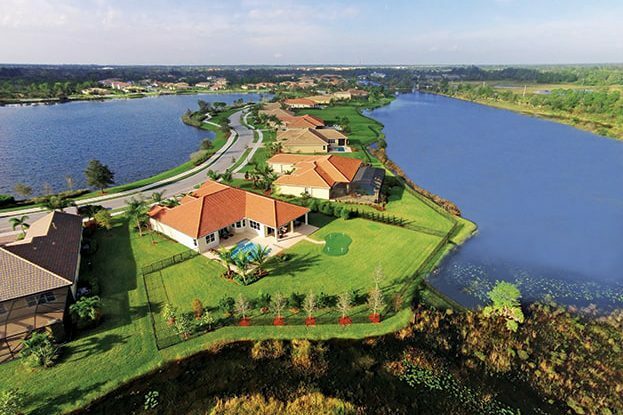 Located in the premier Martin County A Rated School District, this community has earned its prized address status. 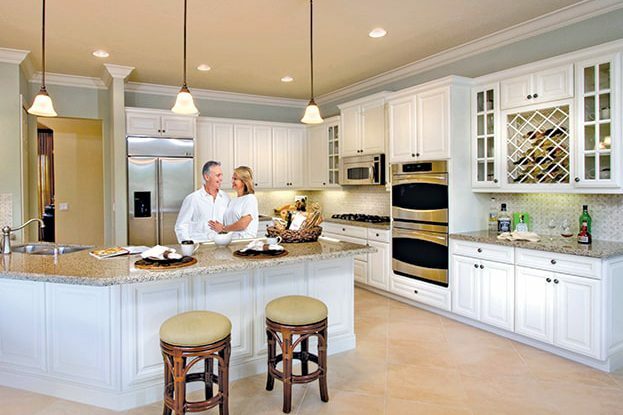 Tres Belle is just 15 minutes from downtown Stuart and 20 miles to the Northern Palm Beaches.